In many car accidents, serious damage to body and property occur. While all accidents carry a risk, truck accidents are particularly dangerous because of the heavy weight of the truck. There are many potential causes of these accidents, but truck accidents and improperly loaded cargo can occur on Salt Lake City area roads. If truck cargo is not properly loaded and distributed, it can throw off the balance of the vehicle and result in a truck accident. 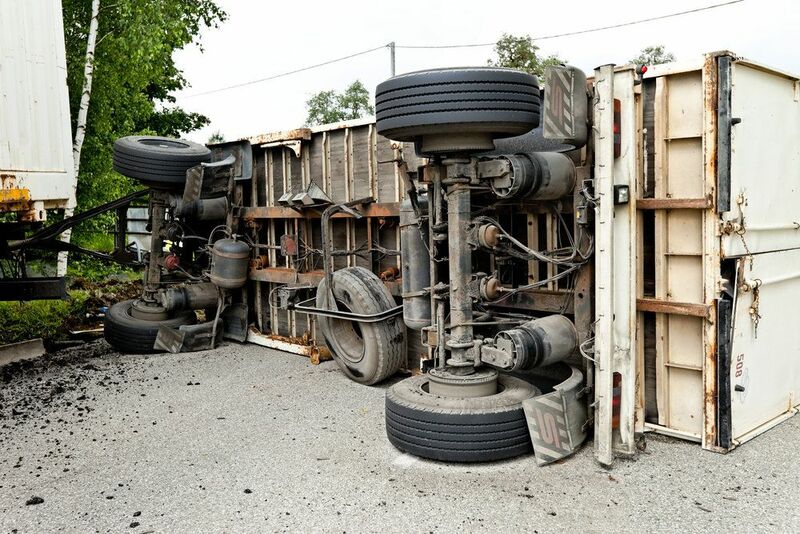 While the trucking company and involved insurance companies may push for a quick settlement, it is important for victims of a truck accident to consult an experienced truck accident attorney, such as Lynn Harris, to ensure that their legal rights are protected. While each accident is unique, Mr. Harris will fight on behalf of clients to collect all applicable damages. If you’ve been the victim of a truck accident, it is important to have knowledgeable and experienced representation on your side. Attorney Lynn C. Harris understands the potential dangers of improperly loaded cargo and other risks of truck driving. He works to get fair compensation for victims’ damages and suffering. Contact us at your earliest convenience to learn how Lynn Harris can help you. We look forward to hearing from you.